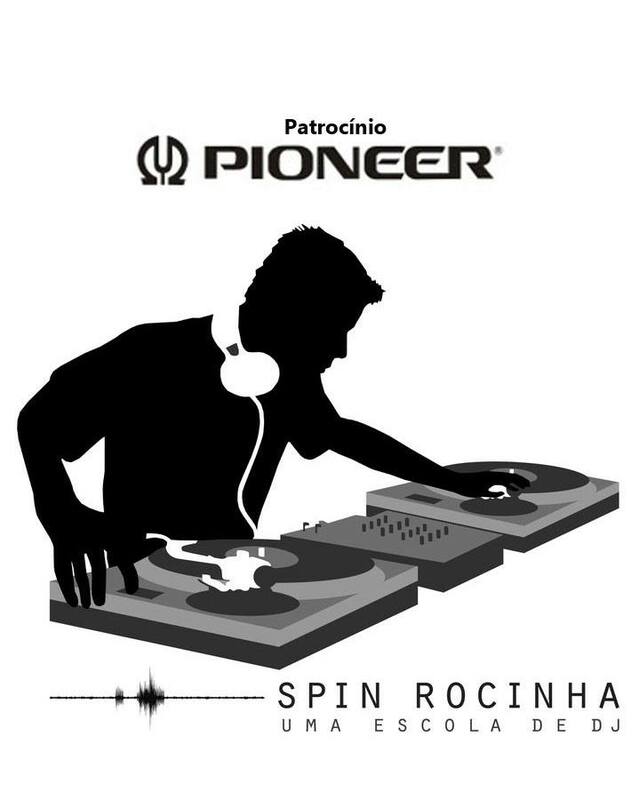 Welcome to the SPIN ROCINHA DJ SCHOOL. After 4 years of research, finally we have decided that the SPIN ROCINHA DJ SCHOOL would be a good fit for us here at FAVELA ADVENTURES. As a DJ, I have always dreamed of giving something back to the place I love so much, which is my favela of Rocinha. The passion for music is infectious here and every Brazilian loves a great dance party. It is rare to find schools that teach people how to DJ. There is interest for this kind of program here. 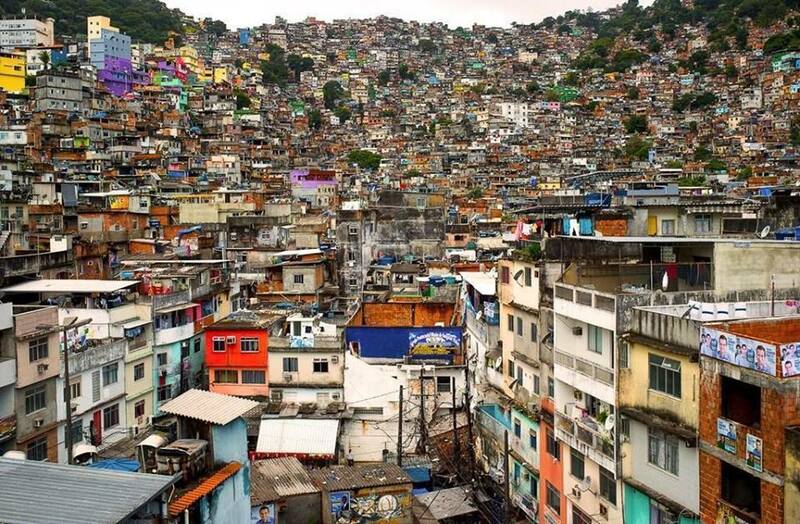 We have a hip hop crew here called GBCR “Grupo de Break Consciente da Rocinha” who will work with us on this project. We hope to create the next generation of hip hop DJ’s from our programs. But our school will also include other styles of music. Our plan is not just to have the DJ school but also have classes in citizenship and business. Favela youth are denied so much because of prejudice of where they live. We want to give youth and young adults confidence to be able to push forward and achieve their dreams. By using our courses, which will be free, they can learn to be well prepared when searching for a job or getting that DJ “gig”. Our school is up and running and has been in operation now for almost 4 years, thanks to tourism here.